What are two brand new things you learned from Stanley Jon? On a scale of 1-4 how normal has living on mission become in your household. 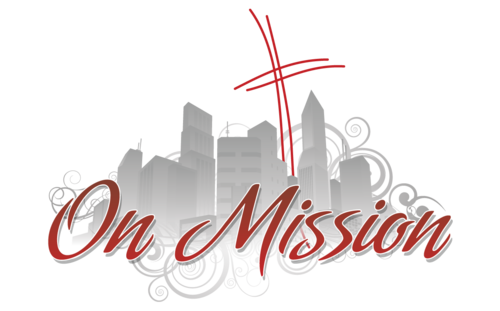 Take some time as a household and review the On Mission page to consider how you can be part of what God is doing around the world. Share your Taste of Mission God Sightings!